August 15th. It is a Big Day. If you are a parent or grandparent, get together with the kiddos you care about and visit KidsforColoradoGives.org. 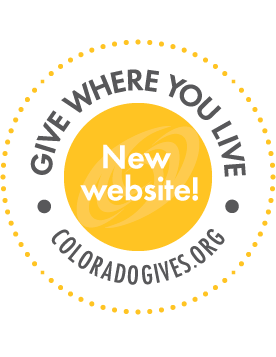 The website is a kid-friendly component of ColoradoGives.org that connects the next generation of Colorado givers with local nonprofit organizations. At KidsforColoradoGives.org, young donors experience the joy of giving in a fun, safe environment.